LOCATION! LOCATION! LOCATIN! 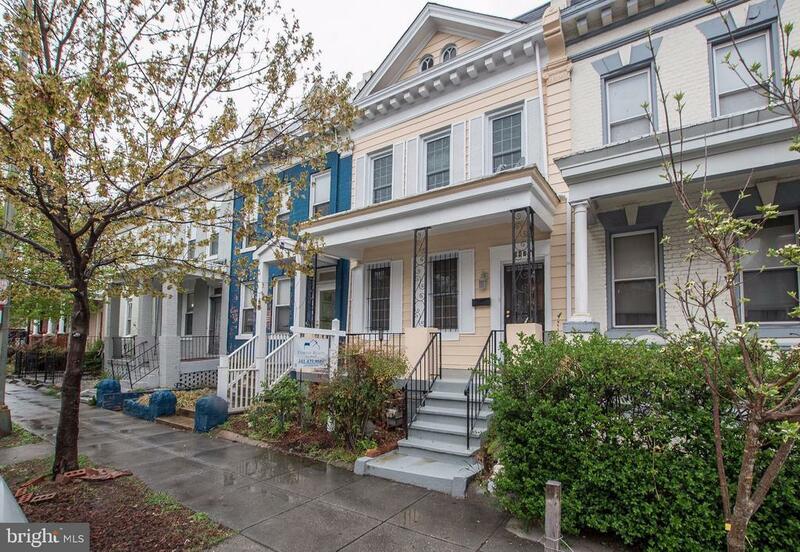 Fabulous 3 levels Home in Sought After Columbia Heights, Hardwood Flooring Through Out First and Second Floor, New Granite Countertops, New Appliances, Rear Balcony, Rear Parking Space, Walking Distance to Perworth Metro and Restaurants Near By.